I am back with ANOTHER product review! This time i tried a brand i had never used before, but is available in a lot of stores i have noticed, some of which i will of course share the link to below! Now that i have blonder hair, keeping it this way adds to the effort of natural hair. It can go brassy, it can look different colours in different lights, and we wont even go into the root situation. I was recently going on holiday to Egypt, and asked my fellow curlies and Blondie's on the gram, about tips to look after my hair in such a drastically different environment. Since i started this journey, my hair has not had to handle any heat (Manchester's "hot day" is only 23c) the sea, or any swimming pools, and so i didn't want to cause anymore damage. One tip i got, was to use lemon to bring out the colour in my hair. Now my hair naturally goes blonde at the front in the sun, and so this sounded like an idea. I researched it however and read that adding lemon juice to your hair can also dry it out. hmm what to do? Looking on the aisles this conditioner from OGX instantly caught my eye. 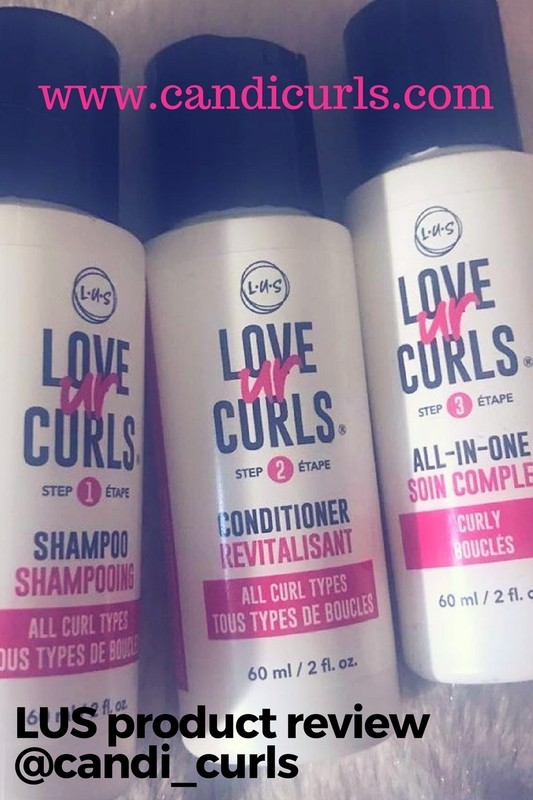 I have seen this brand around, and heard great things about the coconut curls and keratin ranges. The whole brand draws you in right away due to the bright colours each range has. From yellows, blues, purples and clear bottles, the brightness makes it stand out from the others on the shelves around it. The ingredients are right on the front of the bottle, so no need to look at the back of it to see what it contains. They even put some of it in bold, the important bits. Right away it tells me that it contains my favourite oil, coconut oil. Anything with this in it is a win win with my hair. My hair loves the stuff. It also contains key lime, and lemon. Exactly what i was looking for. Again, right on the front, it tells you what this will do to your hair "enhance shimmery, sunlit highlights". I had to try this. I was still a little sceptical, as ogx isn't a brand i had heard too much about from my hair type at all. I always assumed it wouldn't be any good, based on my experiences with other non-afro hair brands such as aussie and treseme. I was happily surprised. It smells amazing, which i expected from such a vibrant ingredient list and bottle, and my hair felt amazingly soft after using it. It didn't dry out, it didn't go straw like, it was just soft and manageable, just like afro-aimed conditioners i have used in the past. I co-wash with this, i mix it into a spray bottle with water to refresh my curls. I love it. It was only £6.99 as well! You can not argue with that. Over the course of my holiday and with using this conditioner, it really did exactly what it says on the bottle. My hair was so much blonder! and not a brassy yellow blonde either, just a natural sunkissed colour. Now that i am back from holiday, and back out of the sun, i am not using this everyday, but as soon as the sun starts to come back out, this is going to be the FIRST thing i reach for. Now that i have tried, and loved, this, i am eager to try the rest of the lemon highlights range, but unfortunately i can not find the mist spray ANYWHERE so if anyone does know where you can get it, please comment and let me know! Have you tried ogx before? 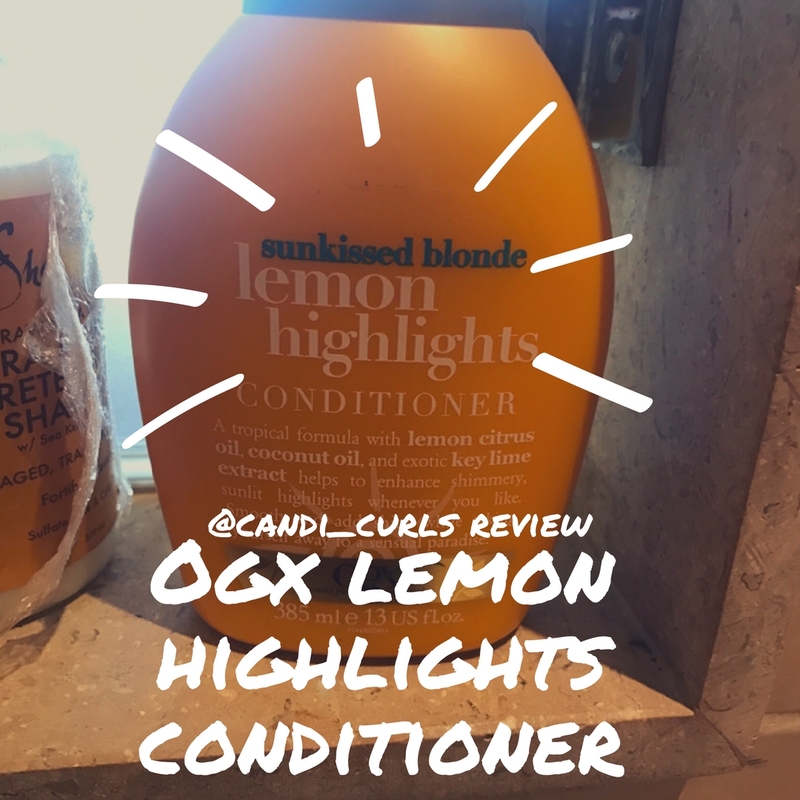 Have you used the lemon highlights? If not what is your favourite range that they do.